People usually ask why there are others who have the exact site name that you have for your business or hobby. This is an important issue especially when you want to be on top of the search engine ranking page and any other person’s site with the exact domain name as yours shows up along with yours. In this particular case it must be said that there are TLDs or extensions that are important too. 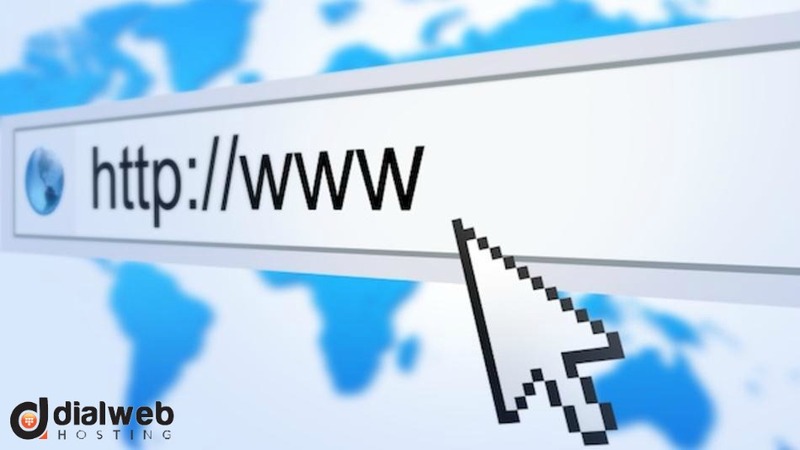 Usually, people buy a domain name with the most common TLD or extension “.com”. What they fail to realise is that there are many other popular TLDs with which the same domain name can be bought too and some of the most common extensions are .co.in, .co, .biz, and many other country specific extensions such as .co.uk, and many more. When buying a domain name one must keep in mind that buying the domain name with .com extension is not everything. They should buy the domain names with other extensions too so that other persons can’t have the same domain name. Just like half knowledge, there is another very concerning aspect and that is the widespread myths. Generally, people think that they are truth but in actuality they are completely misleading. That’s why it’s important to dispel the myths and let the readers know about the truths. Reality: You can’t own a domain name permanently just by buying once. You can renew owning the domain every year or after a regular period of time. In fact, you don’t own the domain name. What you are actually doing is, you are borrowing or just renting the domain name for a limited period of time. You must know that an organization names ICANN (Internet Corporation for Assigned Names and Numbers) is responsible for managing the domain names. Reality: This is another myth that needs to be busted. You do not actually own the trademark but simply got to use the same for a certain period of time. Reality: What really happen in the real world is that most people are not aware of the fact that .com is not the only extension available. Other extensions are available too and some of them are .biz, .org, and many country specific extensions (including .co.in, .co.uk, and many more). Reality: This is a completely wrong notion. You can not only use letters but also numbers and dashes in a domain name. Reality: By buying domain name you are just registering address of your website. To get started you have to host the site name.